More Than Just "Branding" a Business. 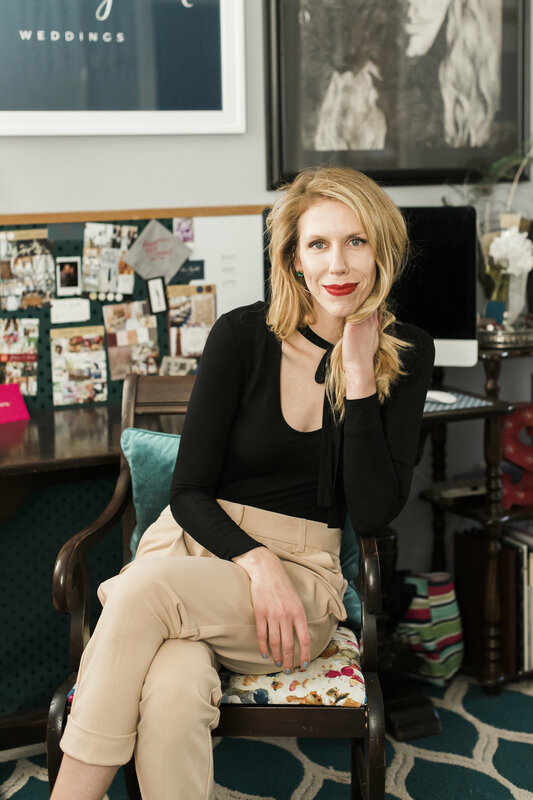 When I took the leap to start Sara Elizabeth Weddings I knew it would take more than saying "Here I am" and expect everything to flow into place. As a new business owner I made a list (classic wedding planner move) of everything I needed to accomplish to get up and running –business plan, website, email, social media, budget, branding, etc. I soon realized I couldn't move forward with a lot of the items on my list until my branding was complete. Branding: The marketing practice of creating a name, symbol or design that identifies and differentiates a product from other products . Like any business I wanted my brand to represent me and my services with a unique and distinctive image. While brainstorming and working with my designer, Miranda May - who did an amazing job by the way, I got wrapped up in colors, fonts and graphics, but there was one thing I knew I wanted, the pineapple! I chose the pineapple as my symbol because it is the meaning of warmth, welcome, friendship and hospitality; this is exactly how I want clients, other wedding professionals and everyone I come into contact with to feel, welcomed. It soon became apparent that I wanted my brand to be more than just what someone will see -creativity, sophistication, elegance and fun, but how I can make them feel -happiness, trust, enthusiasm, loyalty and most importantly, credibility. Credibility is the quality of being trusted and believed in. It is a priority of mine to earn trust and strengthen my credibility by building a brand that aligns with my standards and story.